While most bugs are pests to gardens, that's not the case for ladybugs. These bright colored insects are considered natural exterminators as they eat small garden pests such as aphids and spider mites. 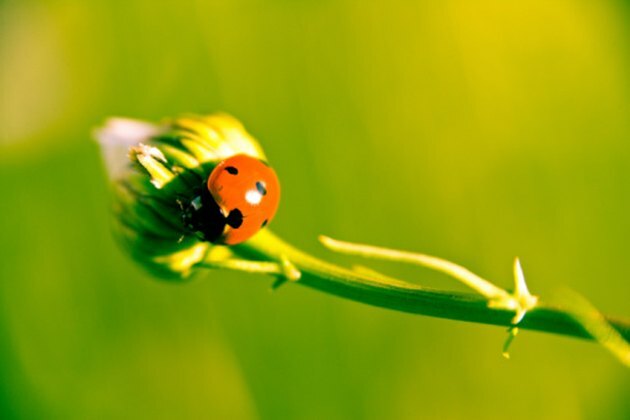 Keep plants that ladybugs like in your garden to attract them to your yard. Many of these plants are also herbs you can use in cooking or for tea. If you want to avoid ladybugs instead, keep these plants out of your garden. Ladybugs eat the garden pests that may be ruining your plants. 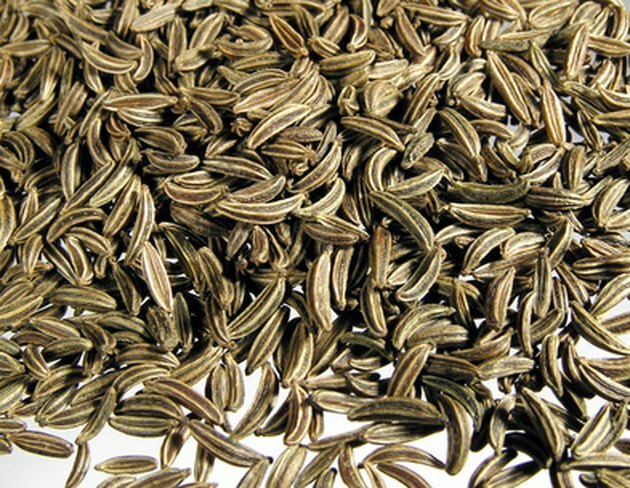 Use your caraway seeds in meals. An aromatic herb, caraway plants grow up to 2 feet tall and feature white flowers. In addition to using caraway to attract ladybugs, you can also use the fruits, which look like seeds, in teas. The leaves can also be used to add an aromatic flavor to soups. 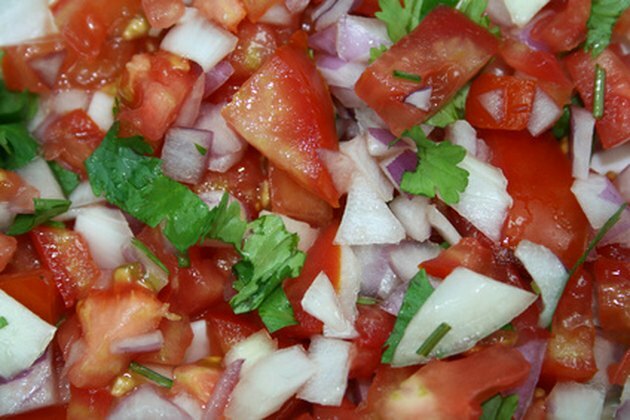 Cilantro is a common ingredient in salsa. Ladybugs are attracted to the aroma of the cilantro plant. 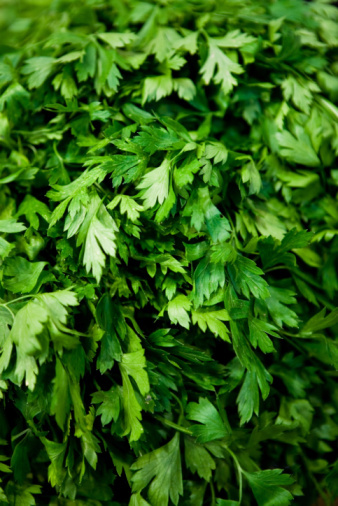 Cilantro thrives in cooler temperatures under 75 degrees. 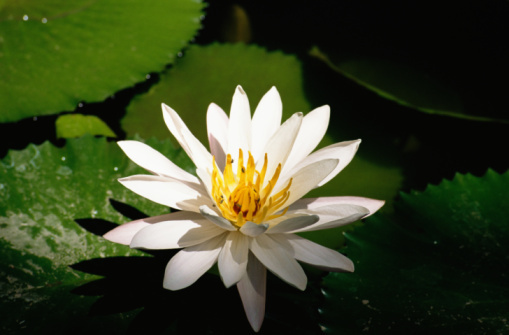 The short-lived plant will live for eight to 10 weeks, before reaching maturity. Use the cilantro leaves and the seeds, known as coriander, in cooking. The white cosmos are the best for attracting ladybugs. Cosmos are flowered plants that can add beauty to your garden. 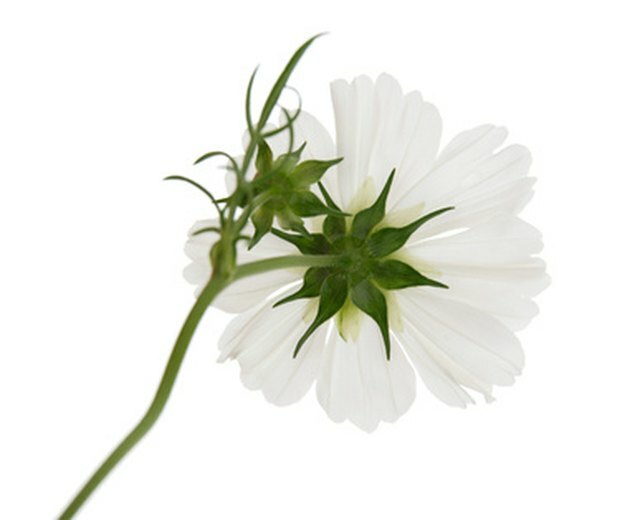 While ladybugs are attracted to all cosmos flowers, they are most fond of the white variety of the flower. Since cosmos are perennial, they will stay in your garden attracting ladybugs without annual replanting. Yellow dandelion flowers can also be used in food as an herb. Though most often considered a weed, the bright yellow flowers of dandelion plants attract ladybugs to a garden. 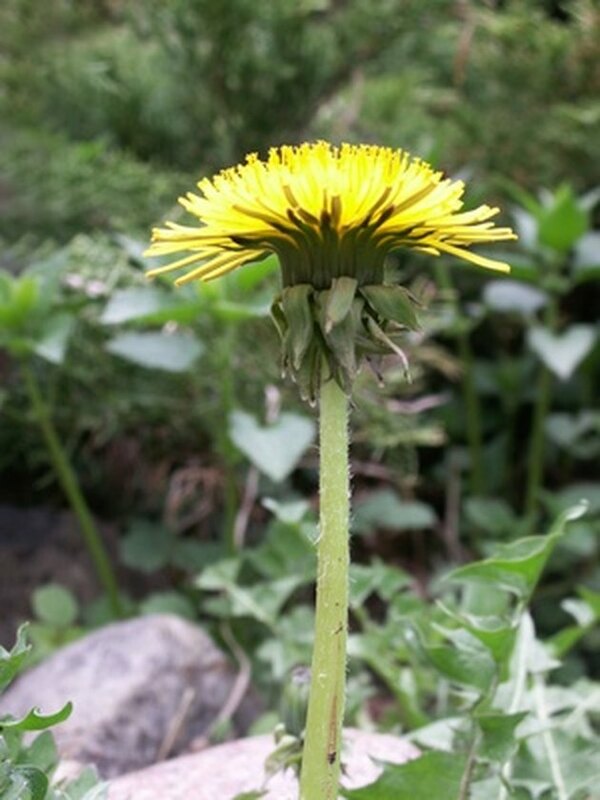 Dandelions can grow all over a lawn without much help from the gardener, or can be corralled into the flower area of your garden if you want more control over where they grow. They typically reach heights of about 12 inches at their peak. Dill is a common flavoring ingredient for pickles. As with cilantro and caraway, ladybugs are attracted to the aroma of dill plants. 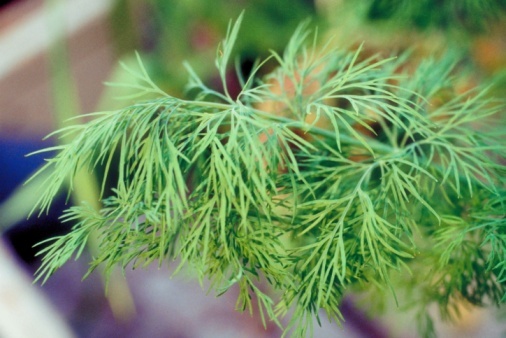 Dill grows in stalks up to 2 1/2 feet tall. After using the fragrant plant to attract ladybugs, dry the dill seeds and use them in recipes such as potato salad. Fragrant fennel plants attract ladybugs. When growing in the garden, fennel looks similar to a dill plant. It grows in stalks and is covered in seeds. 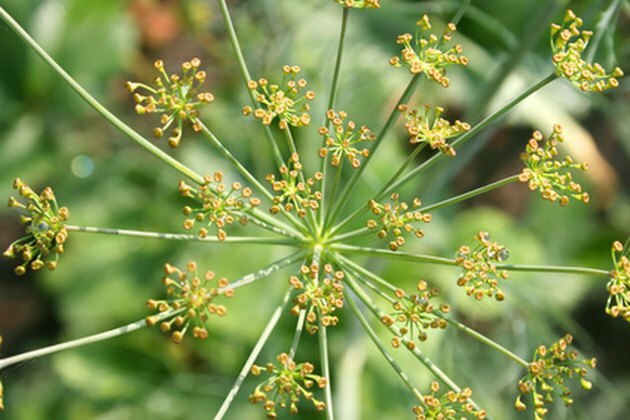 Ladybugs are attracted to the heavy scent of the fennel, which resembles the smell of black licorice. 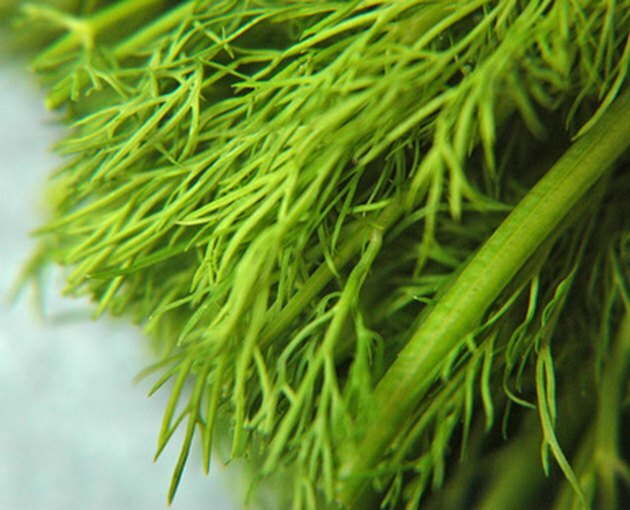 But, unlike dill, fennel is perennial and will stay in your garden for many years. Plant yarrow in an herb garden to attract ladybugs. Also known as bloodwort, thousand weed and milfoil, yarrow attracts ladybugs with its herb scent and yellow and green coloring. When it flowers throughout the summer months, it produces white and light lavender flowers that resemble small daisies.